You are here: Home » Blog » Business » Toys R Us Is Closing, How Is Mitt Romney Connected? Toys R Us Is Closing, How Is Mitt Romney Connected? On March 14, a business that thrived for most of its 70 years had to tell more than 30,000 U.S. workers that they were losing their jobs. 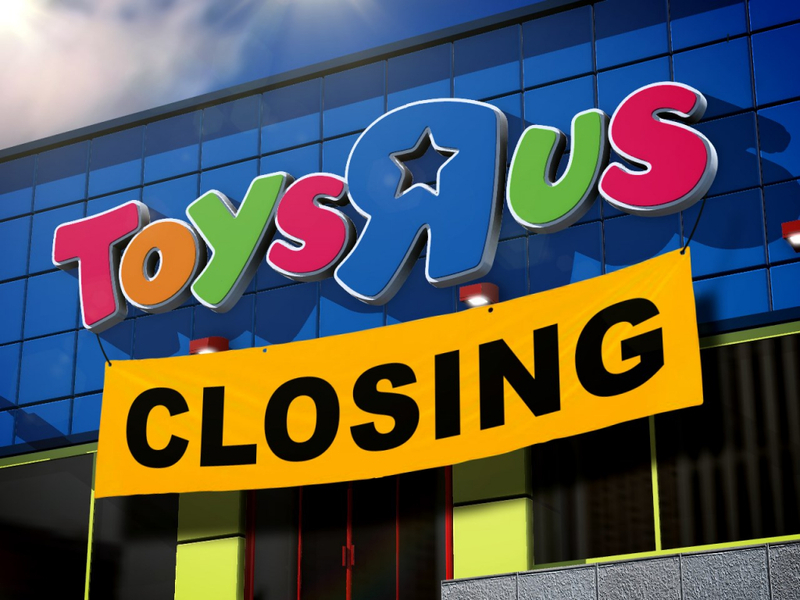 Yes, it’s official: toy store titan Toys R Us is closing all 800 of its U.S. locations for good. How did this happen? Much of the blame is going to Amazon’s success in the online market and debt-loading from private-equity deals. Since most people don’t know what debt-loading is, Amazon and the changing market will get most of the blame and those most at fault will never be known by the general public. So how do multi-billion-dollar companies like Toys R Us go bad? Companies usually become targets by being an undervalued “cash cow” or a company having some problems, but with a lot of value such as real estate and inventory. These factors can make them targets for takeover by private-equity firms.